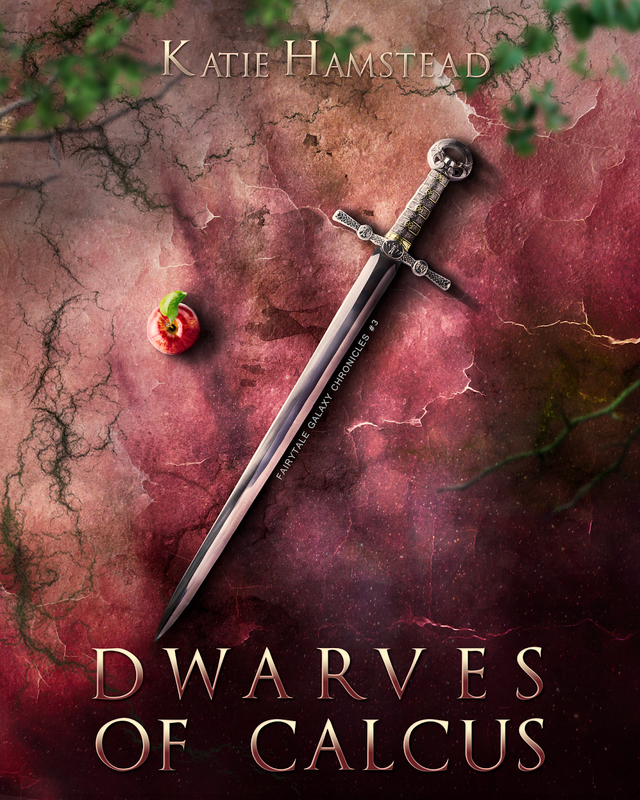 Cover Reveal: Dwarves of Calcus (Fairytale Galaxy Chronicles #3) by Katie Hamstead! Social Media Blitz: The Boat House by Jana D. Barrett! Social Media Blitz: Fire and Bone by Rachel A. Marks! Blog Tour Kick-Off: The Boat House by Jana D. Barrett! Review Copies Available: Barnabus Tew and the Case of the Missing Scarab by Columbkill Noonan! Trailer Reveal Sign Up: Crossing the Line by Ellen Wolfson Valladares! 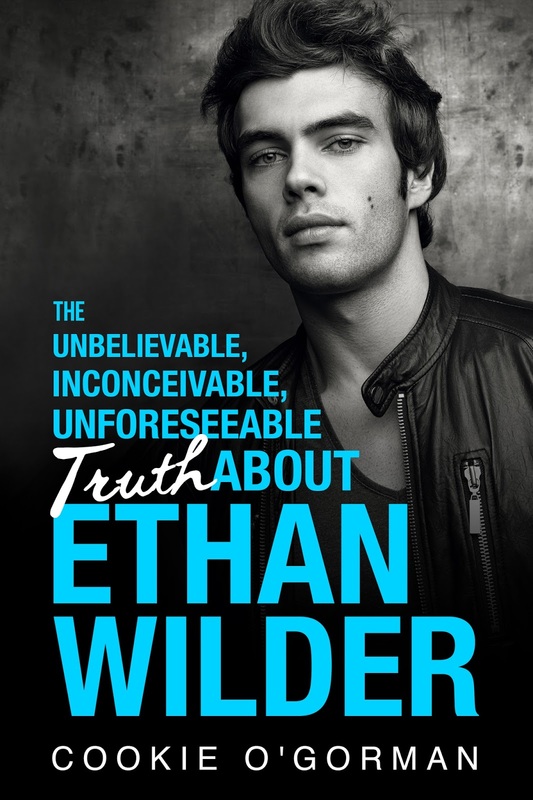 Cover Reveal: The Unbelievable, Inconceivable, Unforeseeable Truth About Ethan Wilder by Cookie O'Gorman! Book Blitz Sign Up: The Final Six by Alexandra Monir! Blog Tour Kick-Off: The She-Wolf of Kanta by Marlena Frank! Blog Tour Kick-Off: Of Sea and Stone by Kate Avery Ellison! Book Blitz Sign Up: Control Freakz by Michael Evans!